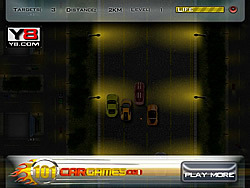 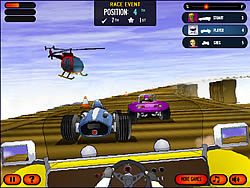 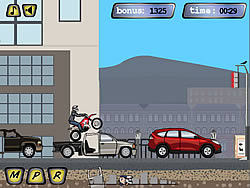 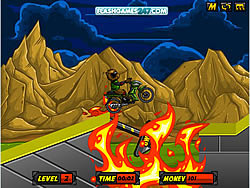 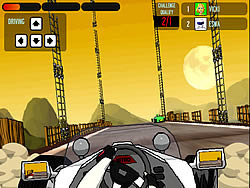 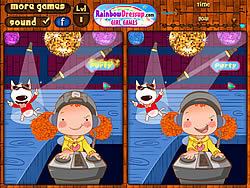 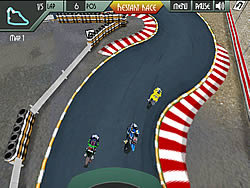 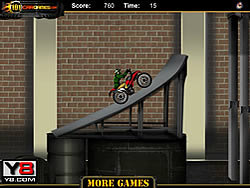 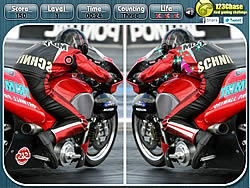 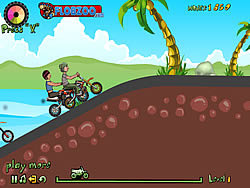 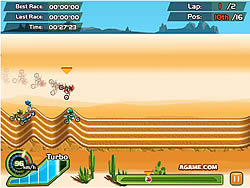 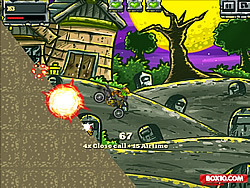 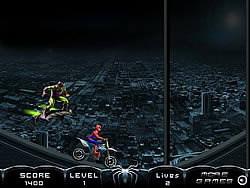 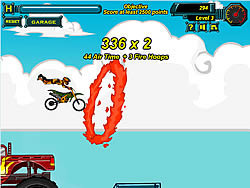 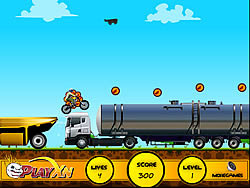 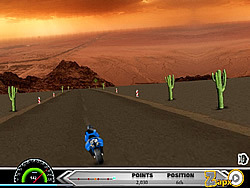 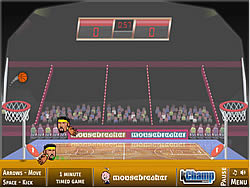 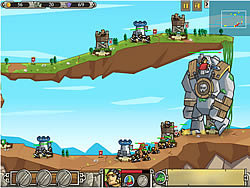 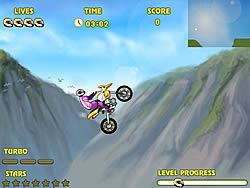 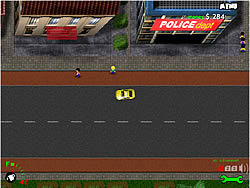 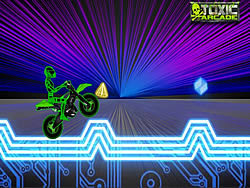 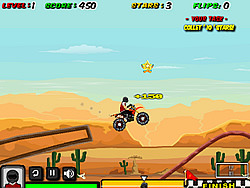 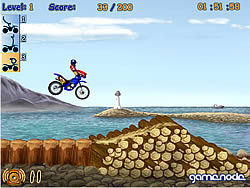 Motorcycle Games - FunGames.com - Play fun free games. 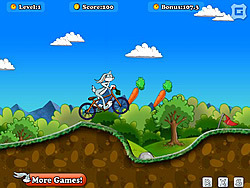 Ride over bumpy terrain as you bike. 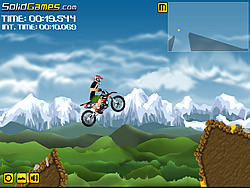 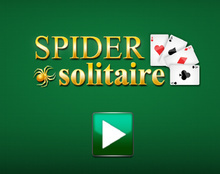 Perform tricks & keep from falling down deep canyons. 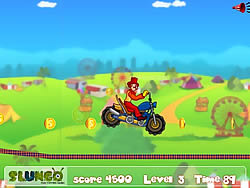 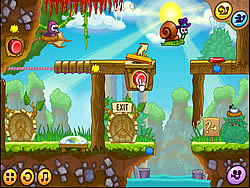 Help Monkey D. Luffy to find the treasure left behind by the Pirate King,you have to win the 8 level. 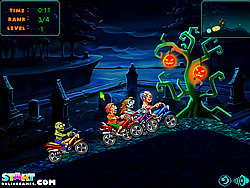 Ride your bike in the silhouette world. 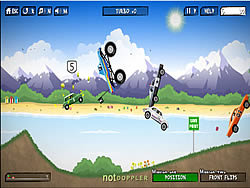 Drive fast over collapsing bridges & run into others.